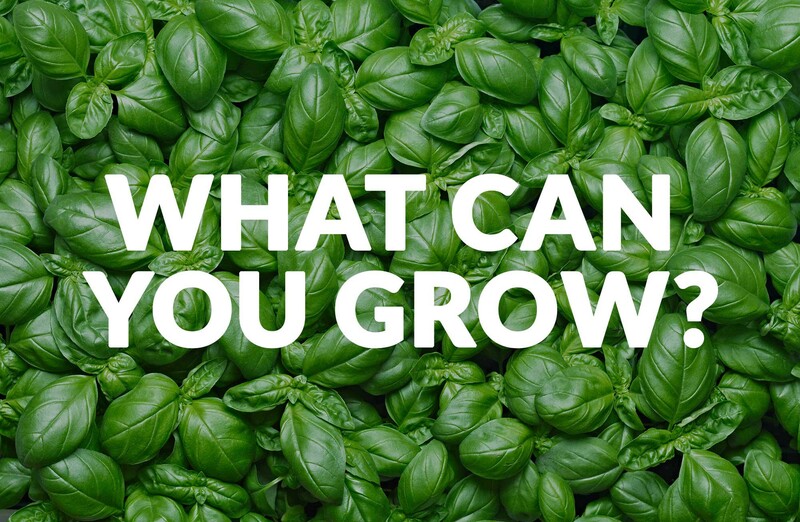 WHAT CAN YOU GROW WITH COOLFARM IN/STORE? CoolFarm in/store is the ULTIMATE TURNKEY SOLUTION IN FARMING! Finally you can grow local, fresh, nutritious and delicious food all year round with minimum waste and maximum safety! The system is automatic from A to Z, it is customizable and modular, meaning that it is highly scalable, both vertically and horizontally, providing a quick return of investment.